Your search for a new home comes with "no strings attached." Feel free to search to your heart's content, without having to give Carol your email address or phone number. When you are ready to save a search, keep track of your favorite properties, or save a Market Report, fill out the information requested. (Carol needs this to be able to keep you up-to-date with the information you request.) Or, if you prefer, you can email her directly at homes@pasadena-homes.com, or call her at 626.351.5999, and she will fill out the form for you. Carol's website features the most accurate and comprehensive search for homes, condos, and townhouses available. It is easy-to-use, and updated continually by her official Realtor® Multiple Listing Service (MLS) database. You can save searches, and get daily email alerts of new listings, price changes, sold data, and market reports. Her Interactive Map Search allows you to view properties on a map. If you are on your desktop, laptop, iPad, or tablet, you can refine your search, by drawing the boundaries around the area you desire. Thinking about relocating to Pasadena or somewhere nearby? 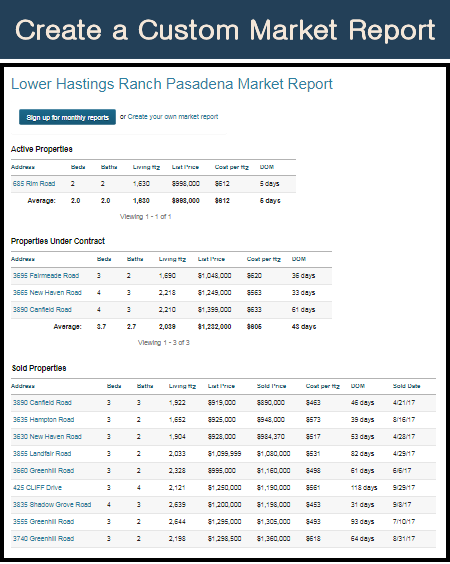 Find information on Altadena, Arcadia, Burbank, Bradbury, Duarte, Eagle Rock, Glendale, La Cañada Flintridge, La Crescenta-Montrose, Monrovia, Pasadena, San Gabriel, San Marino, Sierra Madre, and South Pasadena. 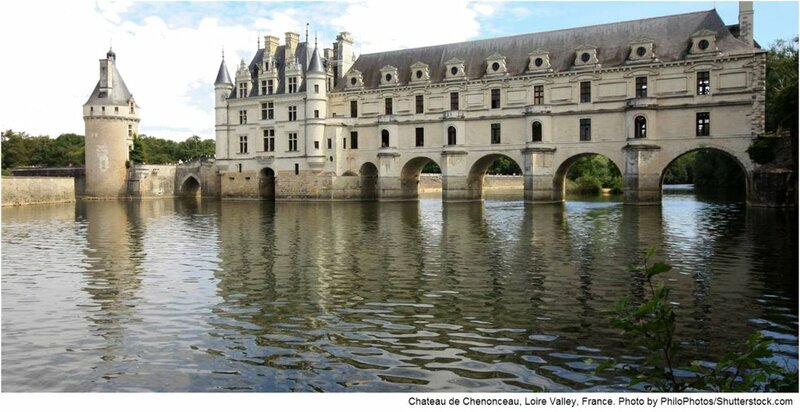 You'll find information on schools, area attractions, and fun thing to do. 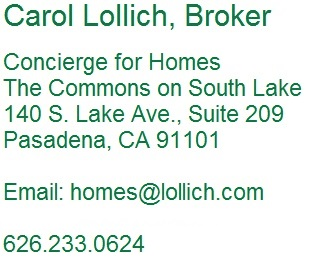 E-mail Carol at homes@pasadena-homes.com, or call her at 626.351.5999, to find out how she can help you in your search for a new home or investment property, or help you sell your current property.